ow can technology be used successfully by both learners and teachers? How to develop student 21st century skills? 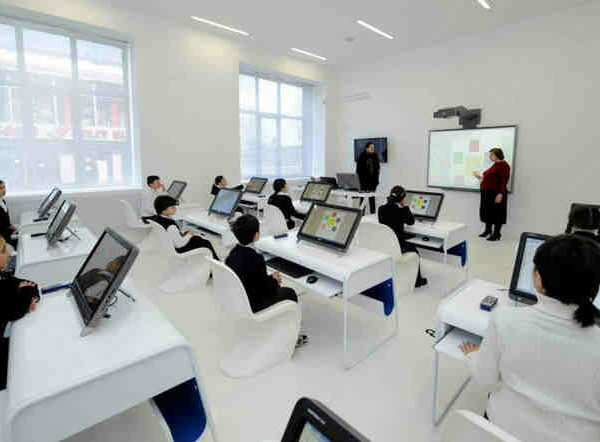 How to mainstream ICT use in school? iTEC stands for Innovative Technologies for Engaging Classrooms and was created to address these key questions and to develop a sustainable model for educators to adopt advanced teaching approaches using current and emerging technologies. Created by European Schoolnet, with the support of 26 project partners including research organizations, ICT providers and 14 education ministries with a funding of 9,45 million euros from the European Commission, the project was the largest initiative ever undertaken in Europe on the design of teaching and learning in the classroom of the future. 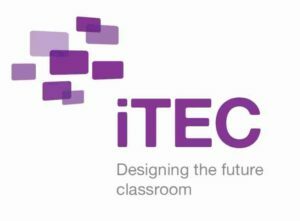 Over 2500 classrooms in over 20 European countries took part in the iTEC school project from 2010 to 2014, testing a set of new pedagogical approaches, combined with technological tools and resources. iTEC’s aim was to generate systematic and fundamental change through a progressive adoption of innovative learning activities and not through radical technological advances. 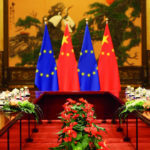 The ultimate goal of this project is to better equip Europe’s young generation for the challenges of work and society throughout the 21st century. The iTEC process can be explained through 3 stages. The first stage involves the creation of inspirational future classroom scenarios, which are narrative descriptions of learning and teaching situations leading to a justifiable vision for innovation and advanced pedagogical practice, making effective use of ICT. In the second stage, the scenarios are used as an inspiration to teachers to collaboratively design new and original learning activities that can be taken in practice. The results found that both students and teachers give an overwhelmingly positive response to the introduction of iTEC’s learning activities, which brought a beneficial and measurable impact to the classroom. A clear majority of the students surveyed agree that there has been a positive impact on their 21st century skills, including problem solving, critical thinking, collaboration, creativity, independent learning and ICT skills. Students also took new roles in classes, becoming peer-tutors, peer-assessors, co-designers and even teacher trainers. The involvement also impacted positively on the student’s willingness to learn. The iTEC process also delivered a positive impact on the teachers including their digital confidence and more advance approaches to teaching, greater enthusiasm about their work and more collaboration between teachers within and beyond schools. Overall, more than 80 percent surveyed reported enhanced creativity skills and application of new approaches to assessment in teaching. Over 90% of teachers reported that they still used the iTEC approach and recommend it to others, providing a great endorsement for the achievements of the project. 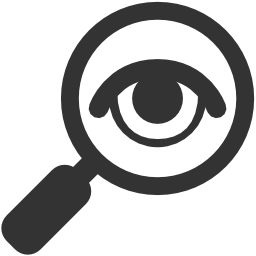 The ITEC methodology has been made available in the future classroom toolkit, which is open to all actors in the educational sector. The Toolkit includes five different Toolsets, guiding the users to follow the innovative learning design process in schools across Europe. ROLE is yet another European project that emphasizes the use of technology in classrooms. To learn more about it, be sure to check our text on Exploring The Responsive Open Learning Environment (ROLE). 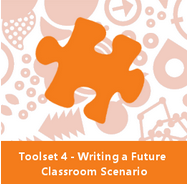 The Future Classroom Toolkit is a collection of tools, guidance and other resources for redesigning Future Classroom scenarios and using them to bring advanced and innovative learning and teaching to schools and classrooms. It doesn’t necessarily have to be a traditional room in a school but anywhere that learning takes place including at home or at other paces outside of school. 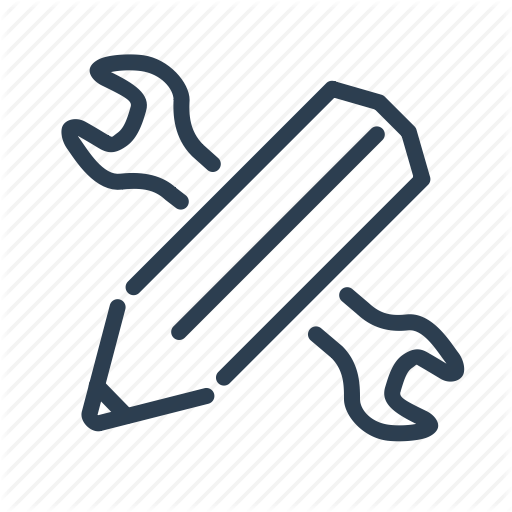 The Toolkit is a website with 5 Toolsets. Each set guides the users through steps and a process for creating a scenario. It is intended to be used by anyone involved in educational planning, either at a strategy level or thinking more concretely about day-to-day learning and teaching. 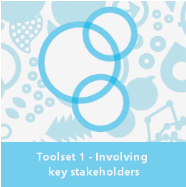 Toolset 1 focuses on bringing together the right people to build the scenario or vision. 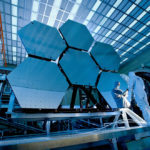 For example : when investing in a new technology, the head of school might bring together a group of teachers, technology providers, parents and students to hold the workshop to create a shared pedagogical vision in the form of a scenario that will help the head decide which technology to invest in. 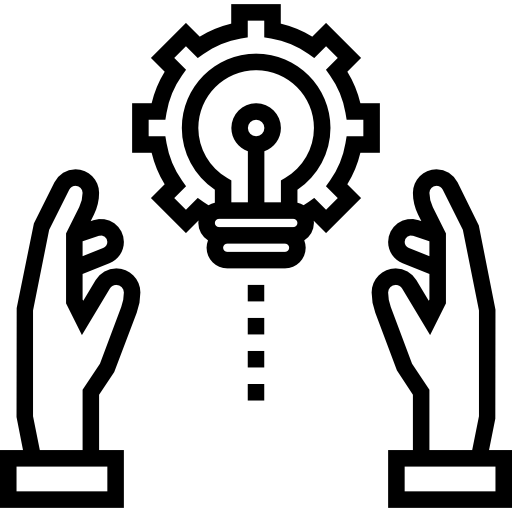 Equally, a national ministry or regional authority may use the Toolkit to work with a group of head teachers and tech providers to develop a national or regional strategy for introducing innovation or dealing with a challenge. Toolset 1 also deals with trends. Trends are the building blocks of the future classroom scenario. 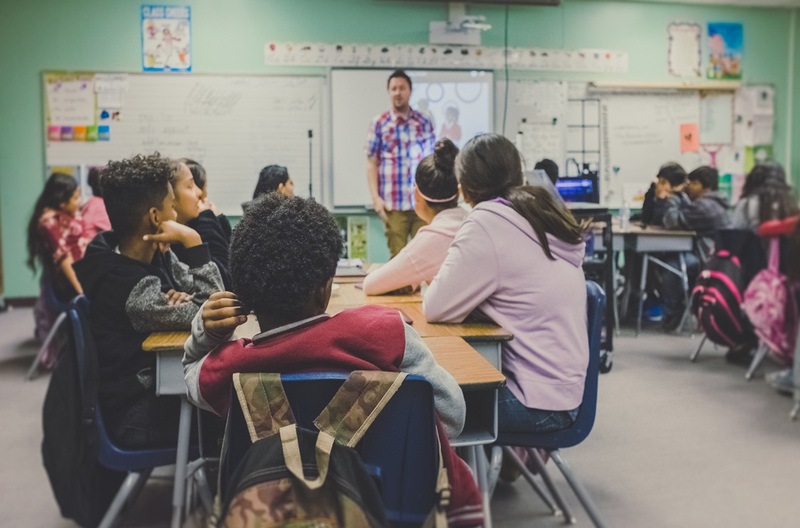 The increased use of certain technologies, the changes in interaction such as those created by social networking and other factors such as policy priorities and curriculum development all need to be considered by educators. 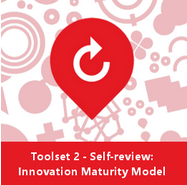 Toolset 2 covers Future Classroom maturity modeling. 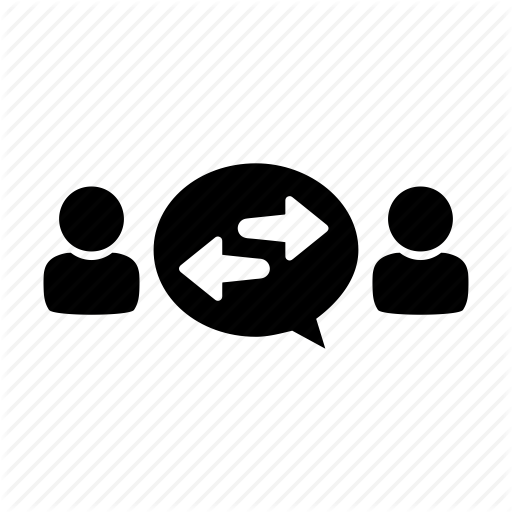 Maturity modeling is a valuable way for a teacher or for a school administration to identify how advanced or innovative their classroom or school is. 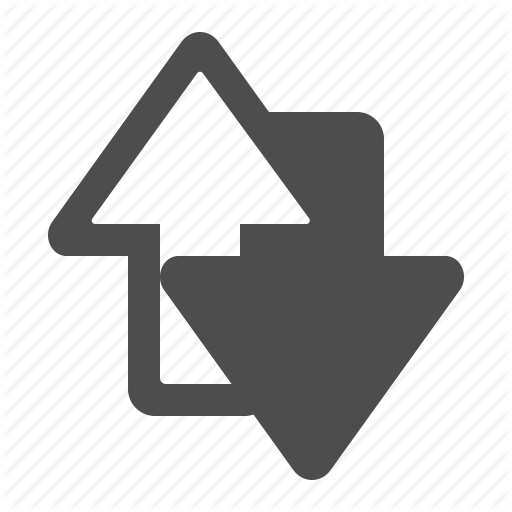 This step sets a target to achieve in terms of the degree of change that is realistically achievable. 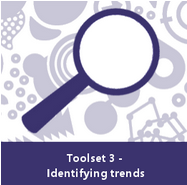 Toolset 3 explains how to use all this information on trends and innovation maturity to build a Future Classroom scenario. This is normally done as a workshop activity where the important stakeholders get together to share ideas, knowledge and experiences. 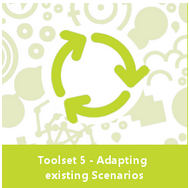 Toolset 3 also provides guidance on how to find existing scenarios that may be highly relevant to a school or authority, and how to adapt them. Toolset 4 provides the guidance and support needed to develop innovative and engaging learning activities, inspired by Future Classroom scenarios. These learning activities can be used in lesson planning. There are a number of examples provided in this Toolset which also provides guidance and support in finding and using technology in the delivery of these learning activities. Toolset 5, the final Toolset, covers evaluation and classroom pilots. This is a guide to testing out the learning activities in a classroom and evaluating the results to find out how effective they have been in helping learners achieve their goals. This final step of the process will help ensure even greater improvements to learning and teaching in the future. If you have ideas of programs that may be used for educational purposes, be sure to check out The ROLE Alliance Program Membership. 3. What Does A Future Classroom Look Like? The future classroom lab has six learning zones, which represent different learning styles, but also key stages in project work and 21st century learning scenarios. Afterwards, the students will be encouraged to create a product which will contain the outcomes of the data investigation. Later on, this creation will be presented to an interactive audience so preferably not just for the teacher. This is all done in the Creation Zone. During these 3 key stages, students will go to the Exchange Zone where they would have to collaborate and exchange with their peers. At some stage in the project, in a zone called the Interaction Zone, the teacher might also want to integrate teacher led activities and interact with the students in a more traditional way. The final two areas of the Future Classroom are called the Development Zone and the Presentation Zone. The learning story should also encourage informal learning. Students should be prepared to become lifelong learners at school but also, of course, at home. They should have the time and space for personal development. In the future classroom, pupils and students become more engaged. They can connect their personality to the learning process. Technology is used in a spontaneous and organic way and gives an added value. Learning takes place in a real life setting and is meaningful.